silver comet trail Archives ~ Fun Food Life! Biking on the Silver Comet Trail is a wonderful way to spend the day with family or friends. 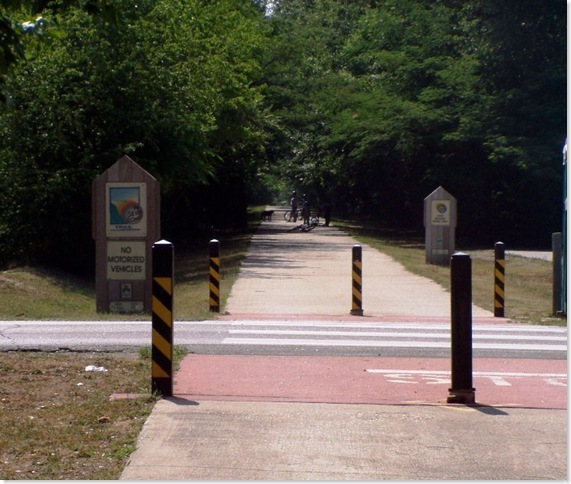 Starting in Smyrna, GA, the Silver Comet Trail spans over 60 miles, running through Cobb, Paulding and Polk counties. By the end of summer 2008, the Silver Comet Trail will connect to the Chief Ladiga Trail at the Georgia/Alabama state line, extending the trail another 100 miles and terminating in Anniston, Alabama.